Small but rideable surf coming in this afternoon. It’s in the thigh to waist high range on sets with some decent sections possible. 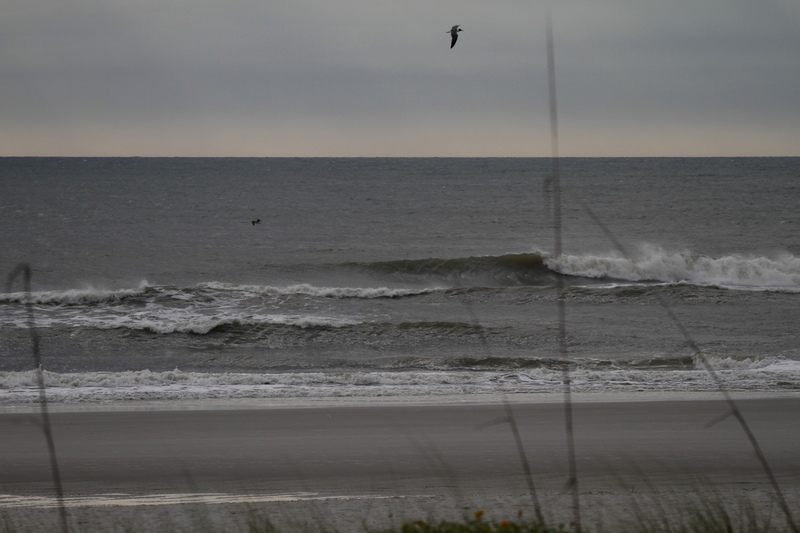 The wind has switched more onshore since photos were taken but it should still be kinda fun. Check our LIVE PIER CAM!